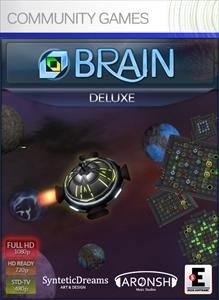 Brain Deluxe is an addictive game for all the family. Push your brain to the limit by completing all the puzzles of each level to advance through the game. With more than 160 levels of multiple difficulties the fun is guaranteed.